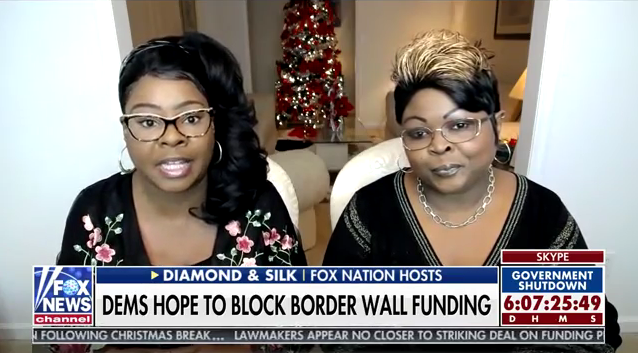 Diamond and Silk, who joined  Fox Nation as hosts in November, are North Carolina-based sisters whose official biography describes  them as “Video Vloggers, Internet Sensations,” and “Influencers” who are known for “their out spoken and loyal support for President Donald J Trump.” They gained attention last year after falsely claiming  that Facebook and YouTube censored them online . 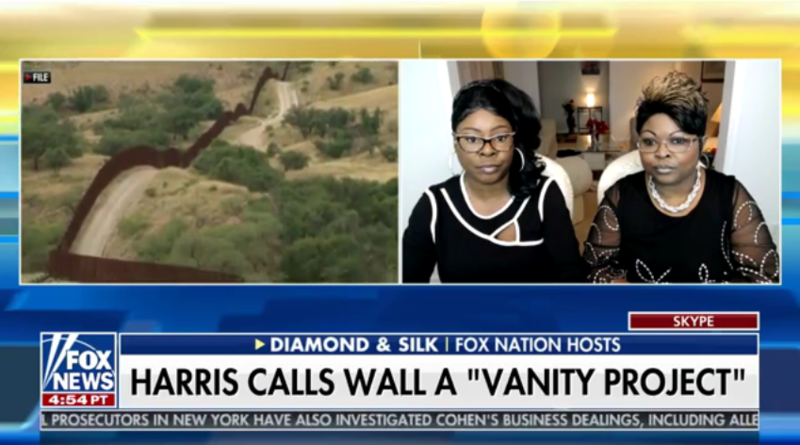 The Hollywood Reporter’s Jeremy Barr reported  on March 19 that the conservative duo appeared in a campaign video for Trump’s reelection campaign, noting that the network previously suggested that host Sean Hannity shouldn’t have appeared in a September 2016 campaign video  for Trump. 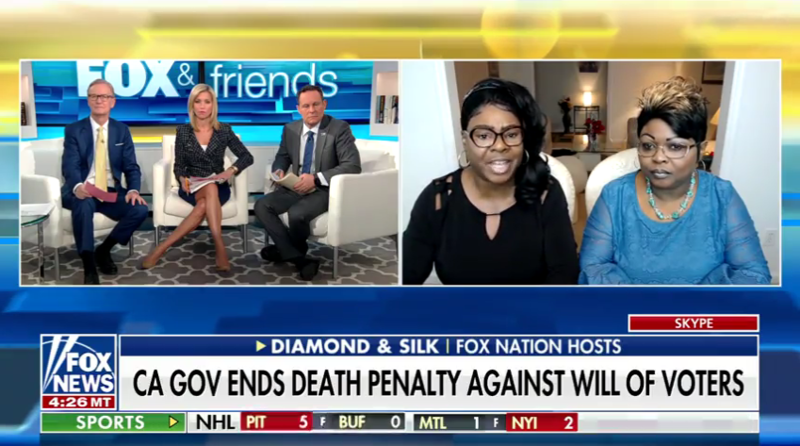 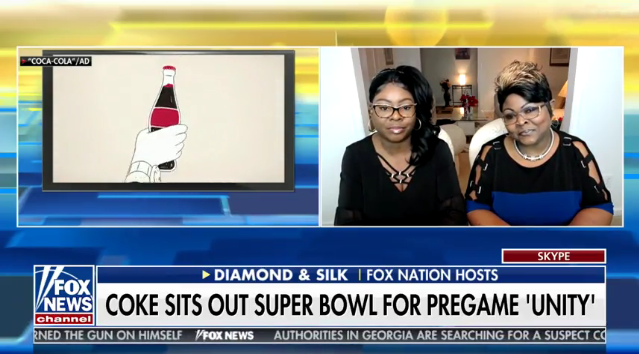 Fox News public relations responded by claiming “the duo are not employees of the network: ‘Diamond & Silk license short weekly videos to Fox Nation – they are not Fox News contributors or employees. 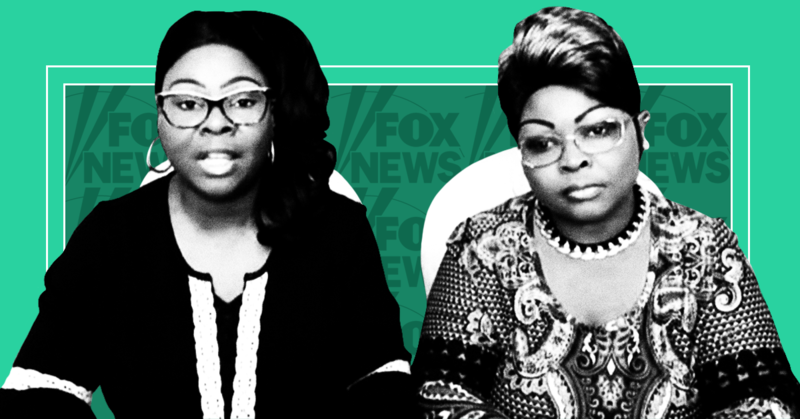 When they appear on FNC and FBN, they do so as guests.’"
Fox hosts  such as Jeanine Pirro , Pete Hegseth , Greg Gutfeld, and Lou Dobbs have been paid by Republican groups to headline fundraisers in recent years, as Media Matters has previously documented.